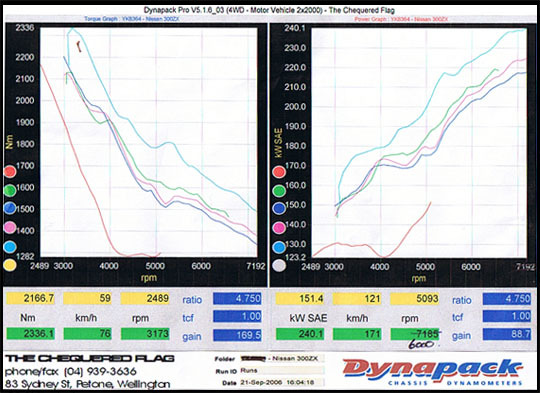 Many of our dealers, tuners, installers and customer have kindly provided copies of their MAPECU dyno plots illustrating the exception results from their MAPECU installations and tuning. Don’t settle for just a chip, make a real performance difference with MAF Conversion using MAPECU! 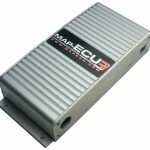 MAPECU3, Air Flow Meter Intercept. AFM Intercept to come. 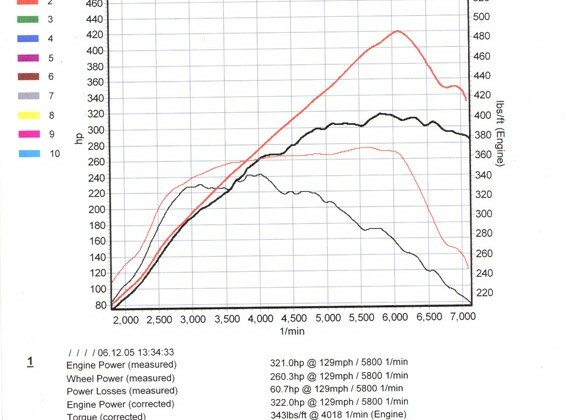 TRD Supercharger, MAP-ECU3, bigger injectors, 33″ tires, stock headers/cat/exhaust, 450k miles! 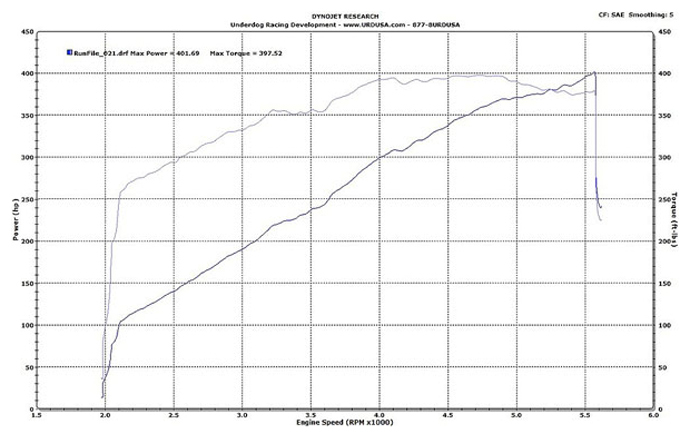 1991 Mitsubishi VR4 (EVO Spec). 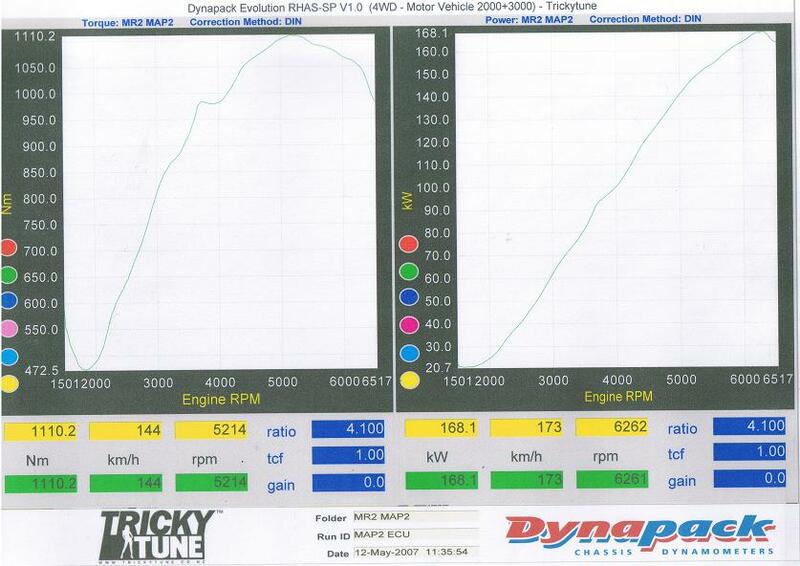 TO4 Compressor Wheel, 3″ Custom Downpipe, Bored Throttle Body, MR2 Type III Airbox Lid (no air flow meter). Red line is the stock AFM @ 10PSI. 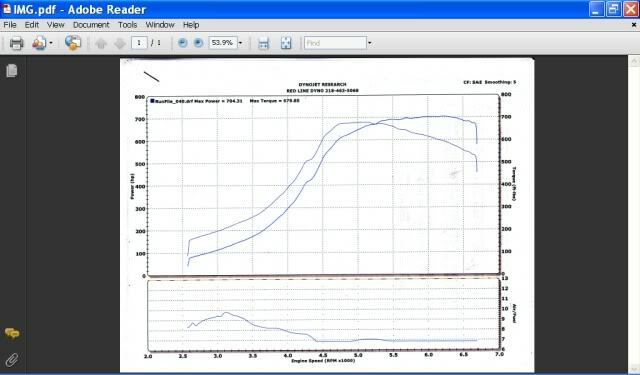 Blue line is MAP-ECU @10PSI. 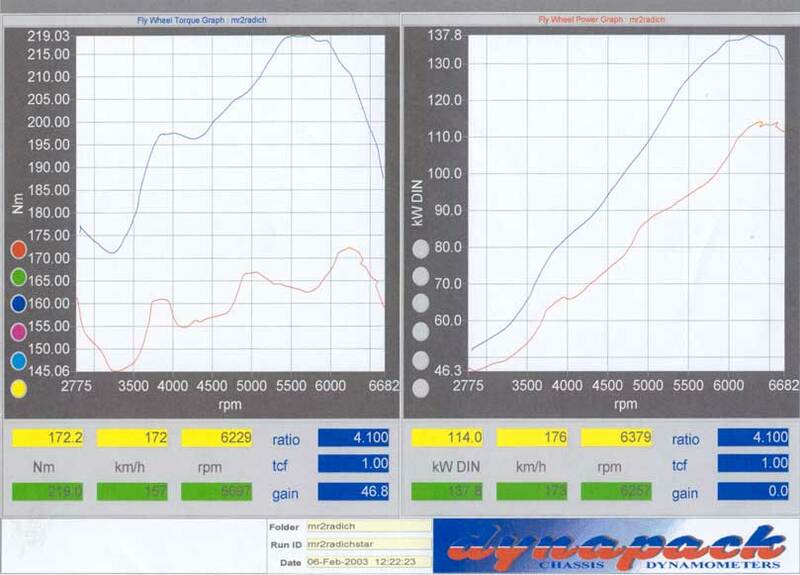 TO4 Compressor Wheel, 3″ Custom Downpipe, Bored Throttle Body, MR2 Type III Airbox Lid (no air flow meter). TD06-25G Turbo with a back cut TD05 Turbine Wheel in a Standard 7cm Housing. Tial 35mm Wastegate. 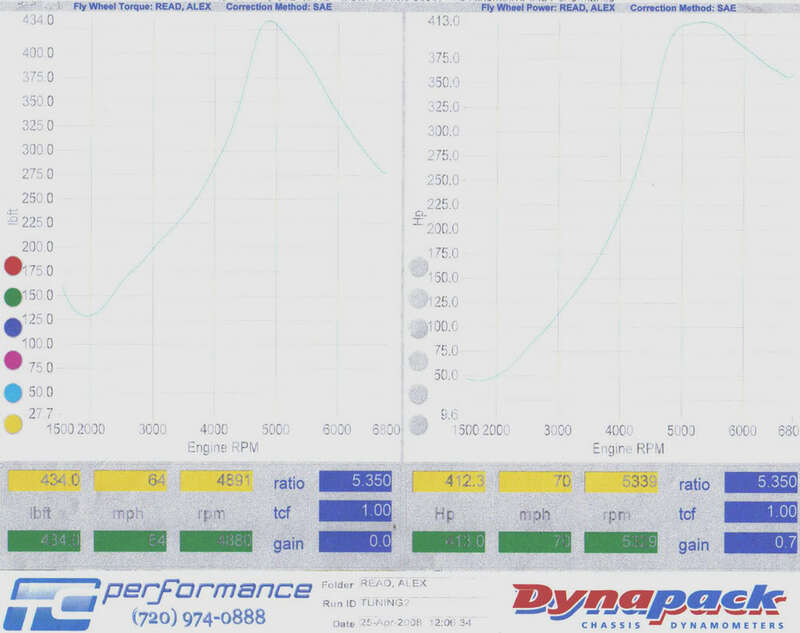 3″ Exhaust. Standard Intercooler. EVO 510cc Injectors. 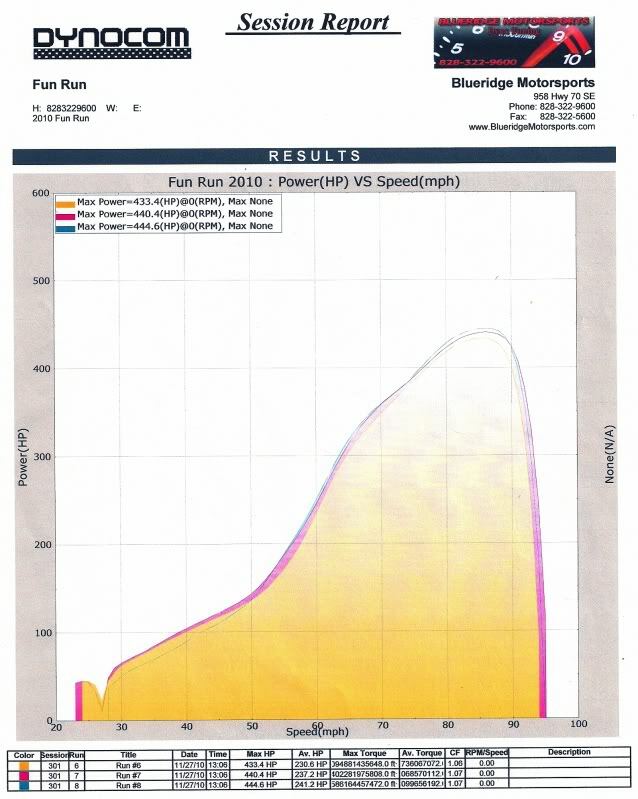 Standard FPR. 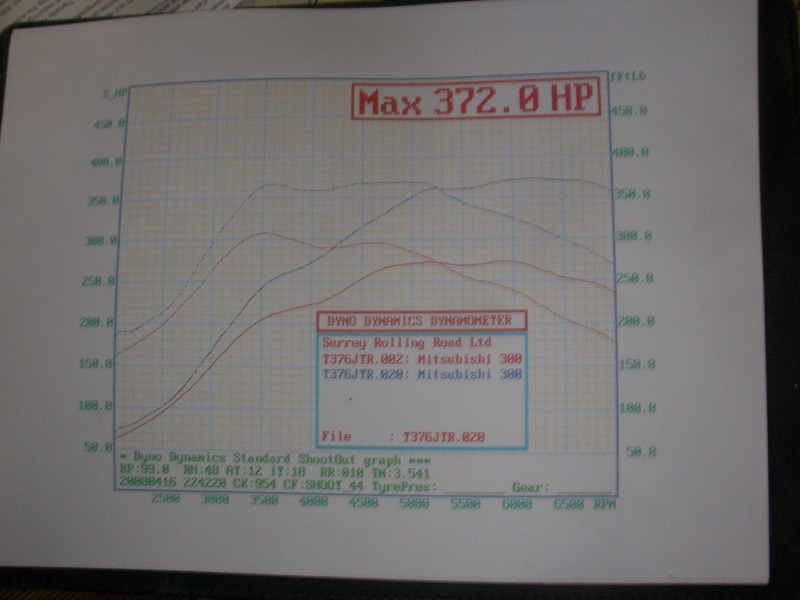 Walbro 550hp Fuel Pump. 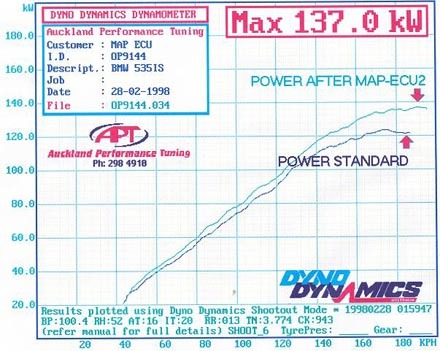 226KW at the Wheels @ 18PSI Boost. 370cc Injectors. Larger Intercooler. 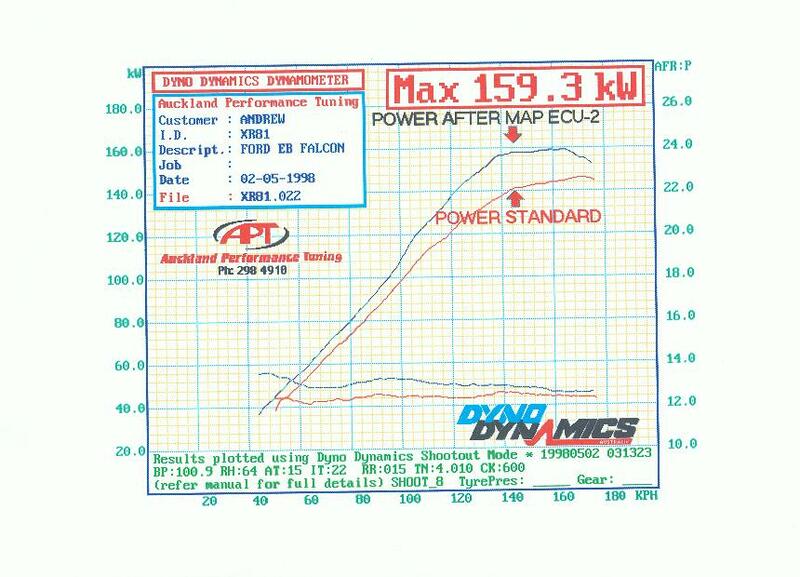 High Volume Fuel Pump. Gizzmo Chip. 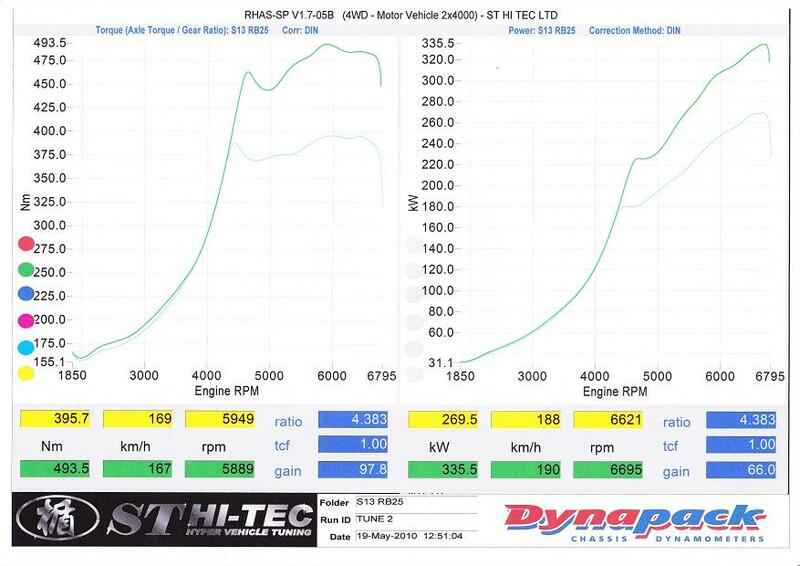 240KW @ 6000RPM. 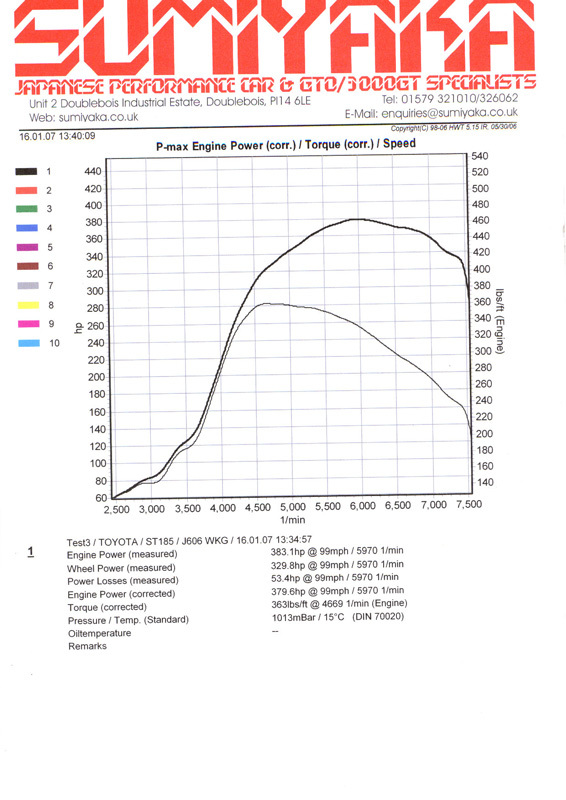 Garret T3 Turbo. Red lines: Stock. Black lines: MAP-ECU. 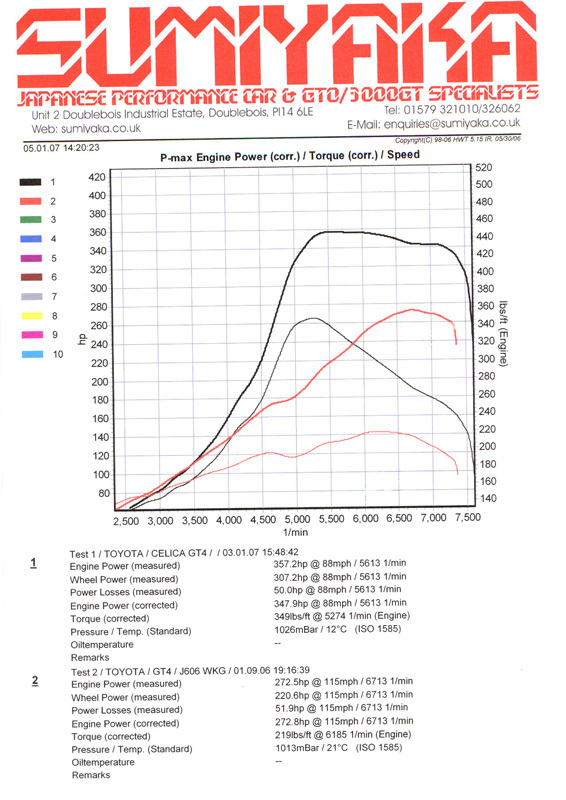 Same vehicle as above with 850cc Injectors and Mapping with a MAP-ECU. 550cc Injectors. Black lines: Before. 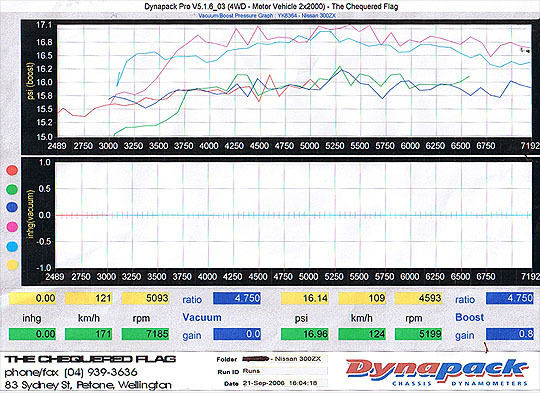 Red lines: After installing and tuning a MAP-ECU. 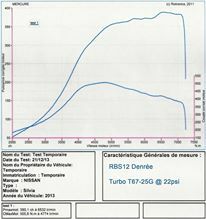 Garret T28 Hybrid Turbo. 550cc Injectors. 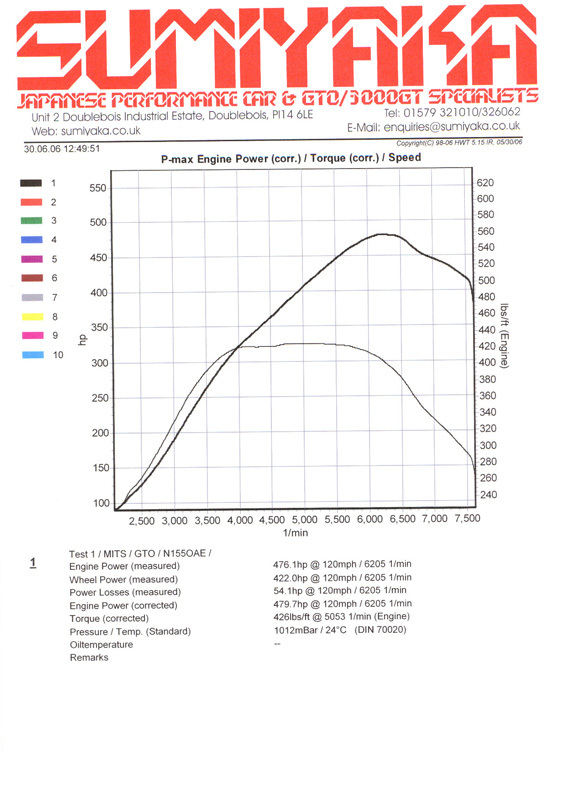 MAP-ECU @ 0.8 Bar Boost. 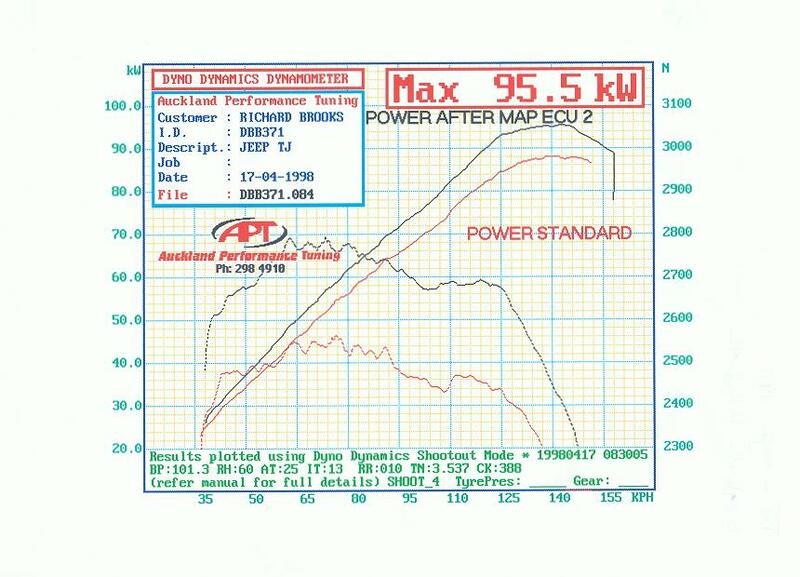 Red lines: stock vehicle @ 0.6 Bar Boost. Blue lines: MAP-ECU2. 550cc Injectors. FPR. 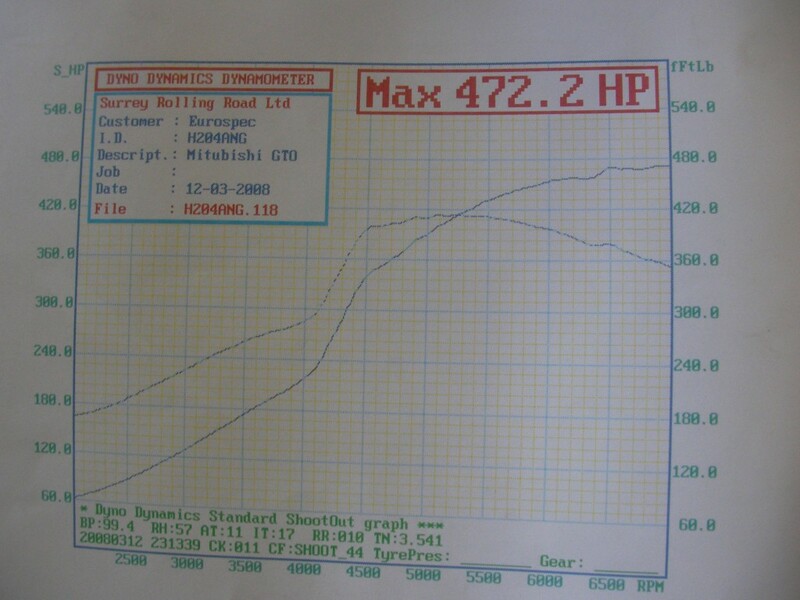 Walbro 255 Fuel Pump @ 0.96 Bar Boost. Red lines: Completely Stock. 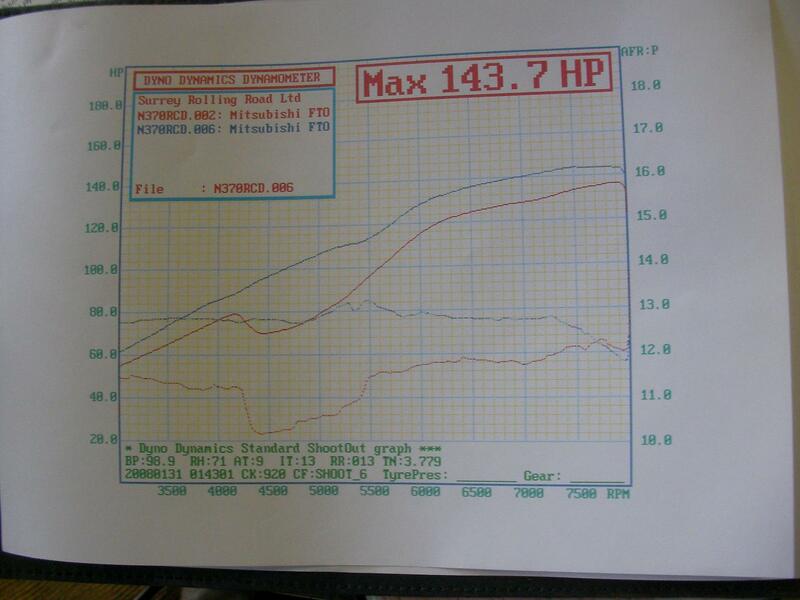 Blue lines: After with Intake, Exhaust and MAP-ECU. 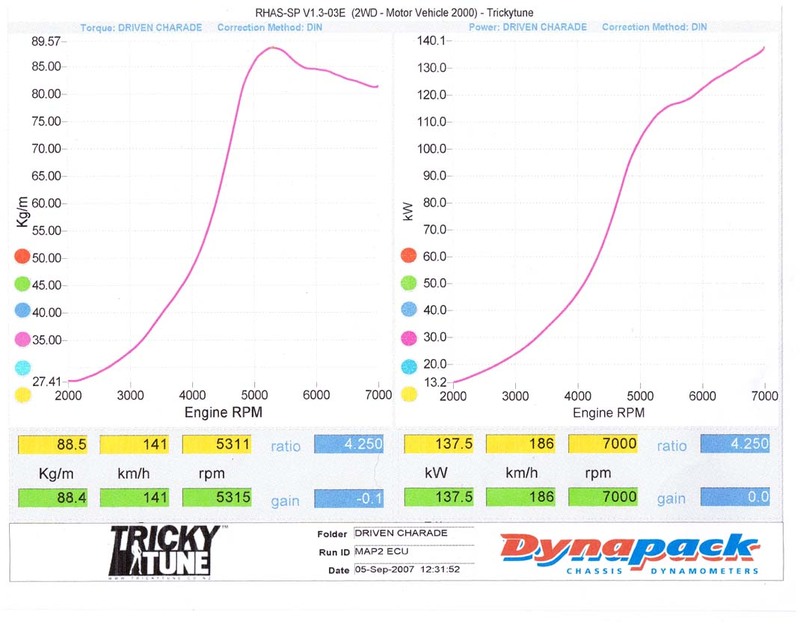 TD05 EVO3 16G Turbo’s. 510cc Injectors. MAP-ECU2. Stock with MAP-ECU2. 80mm tube replacing the OEM Flap Air Flow Meter. 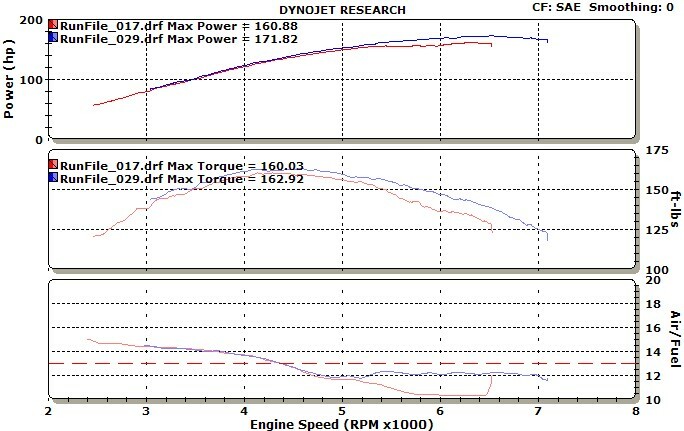 4L 6 Cylinder. Stock versus MAP-ECU2 in MAF Intercept mode. 95 Octane Gas. Stock versus MAP-ECU2 in MAF Intercept mode. 98 Octane Gas. 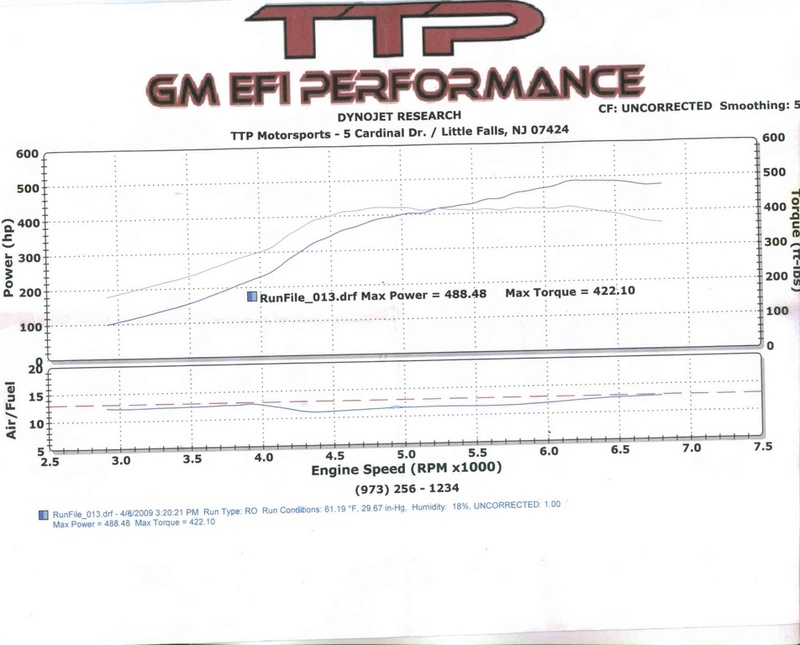 URD Supercharger. 12 Fuel Injectors. 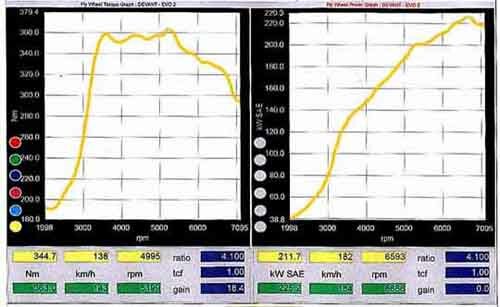 Intercooled. 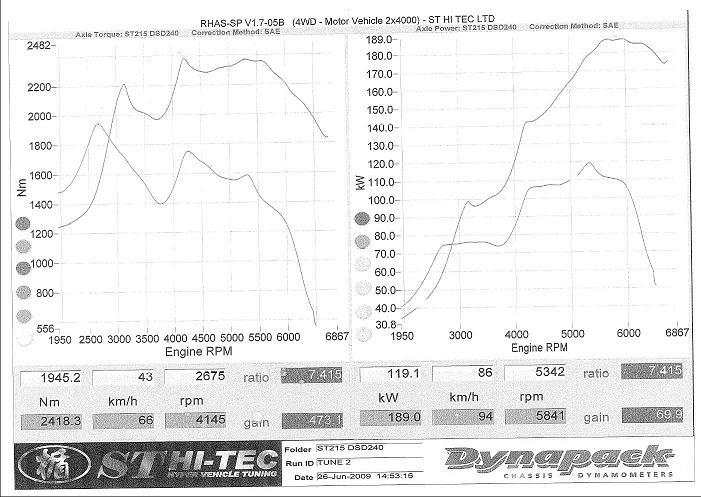 Tuned with MAP-ECU2 and URD AIC-6. 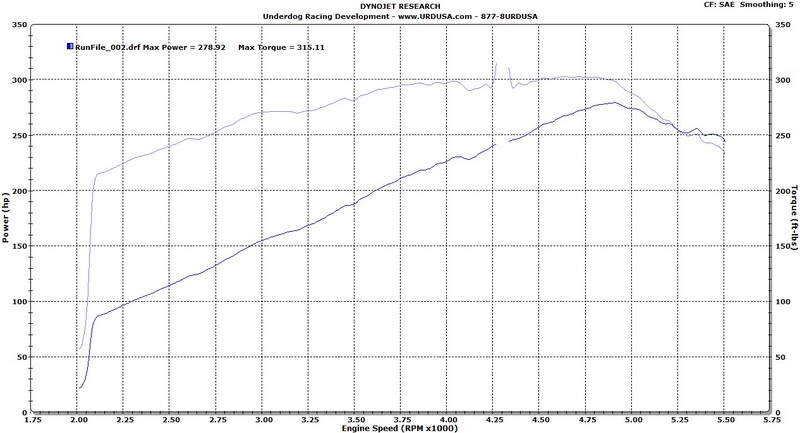 130+ RWHP over stock. 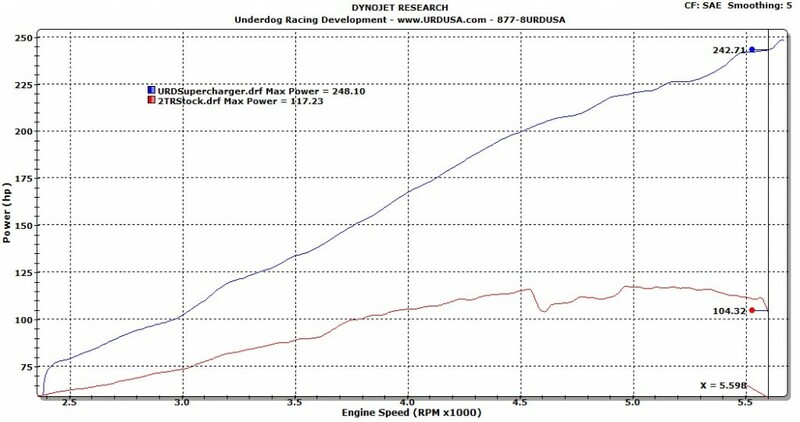 URD Supercharger. 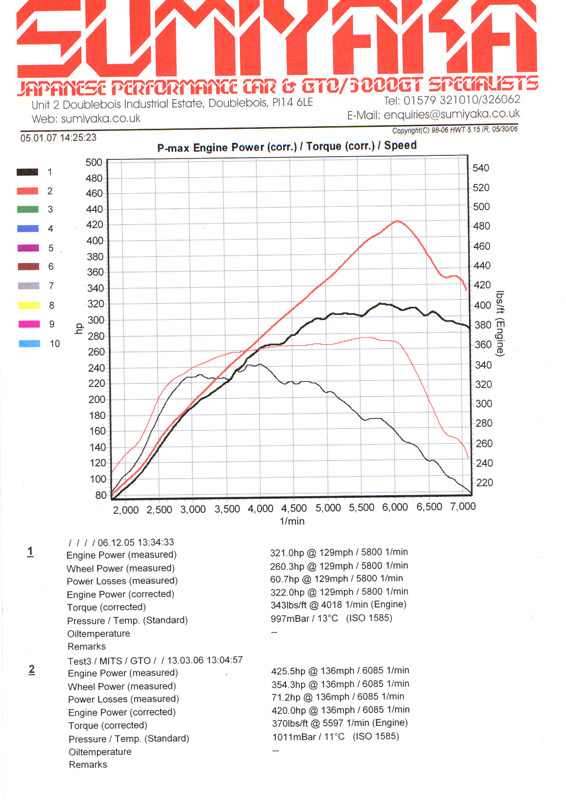 10PSI with MAP-ECU2 and 1000cc Additional Injector with MAP-ECU Peak-Hold Injector Driver. URD Fuel Pump/Filter Upgrade Kit.